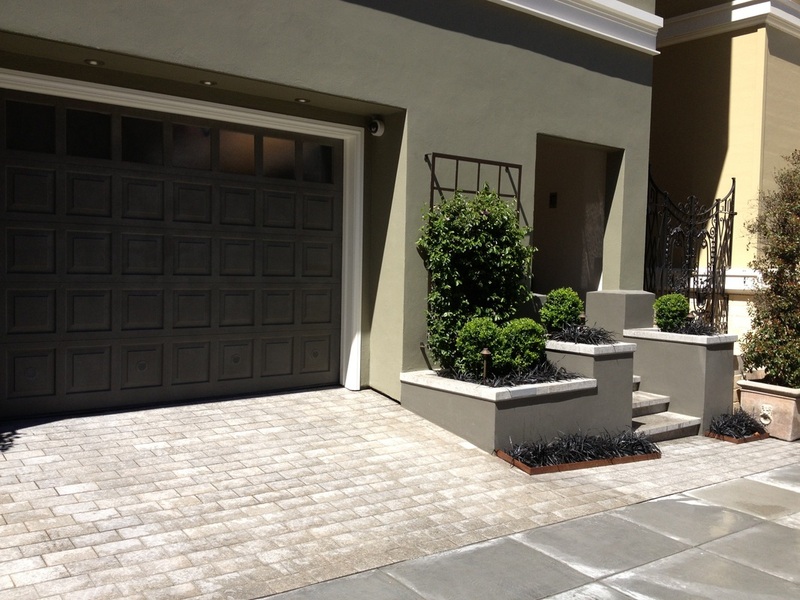 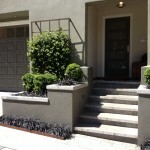 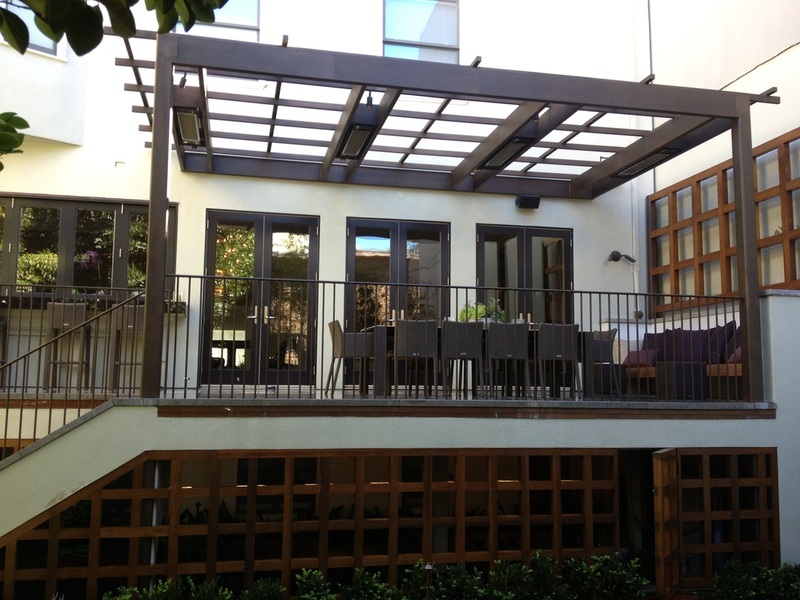 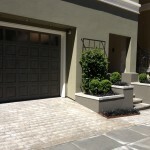 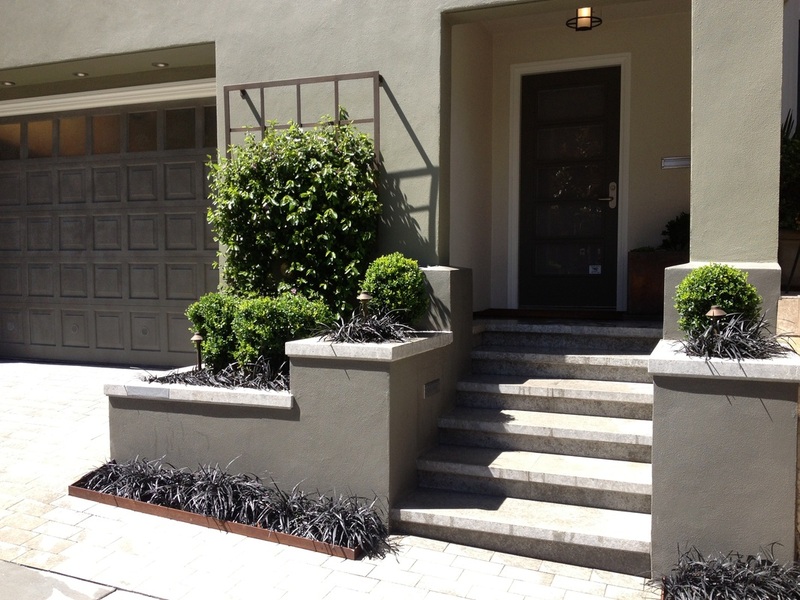 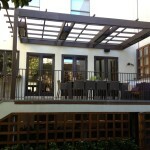 San Francisco Project 2 - Petty Masonry Inc. 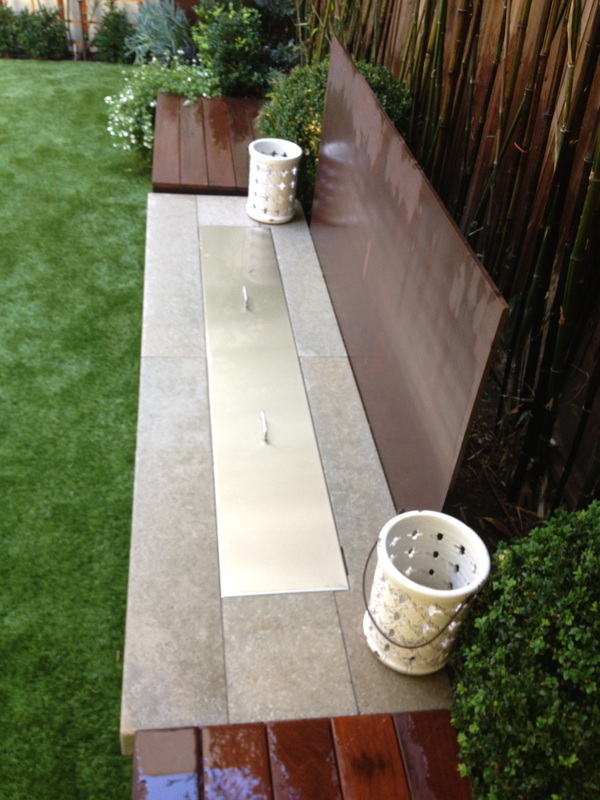 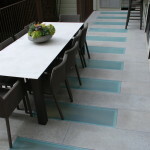 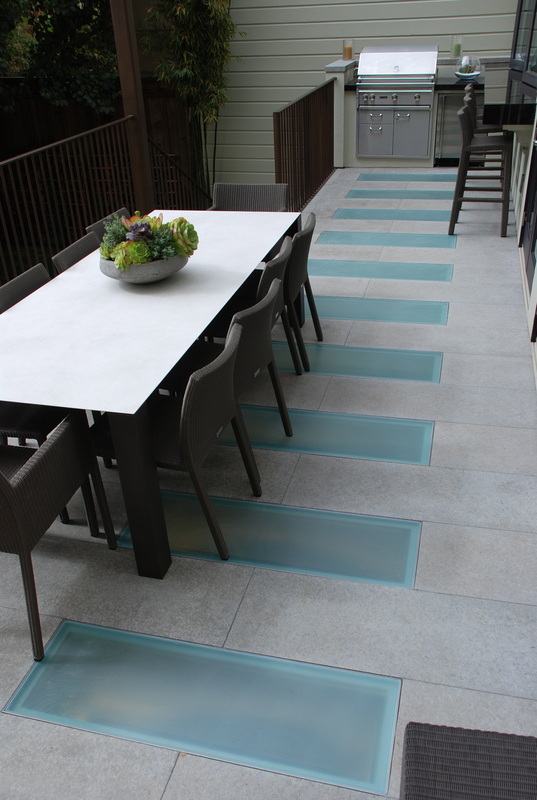 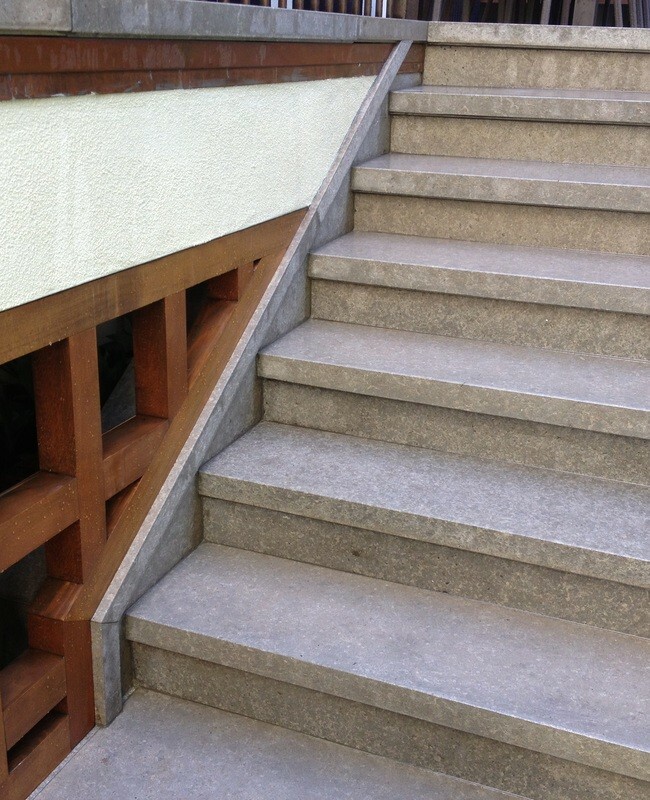 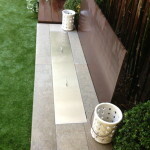 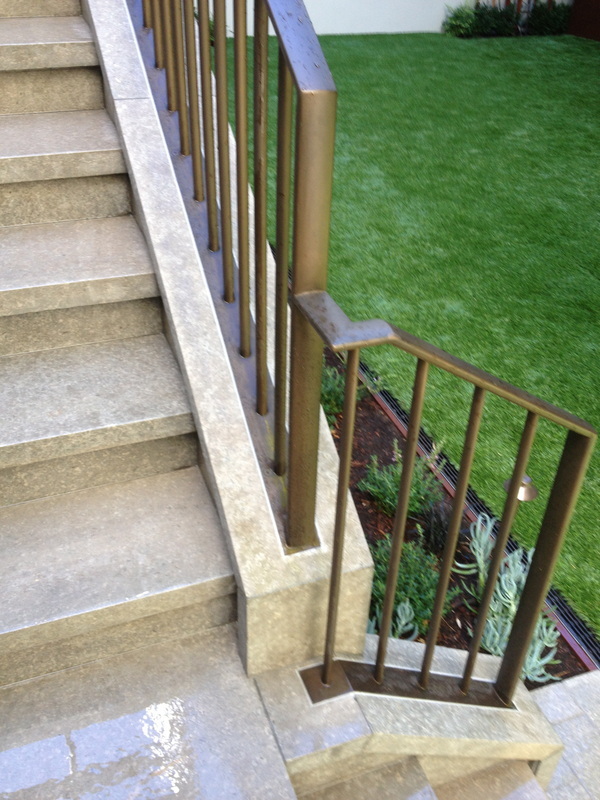 This project we used a limestone material with finishes from honed to bushed. 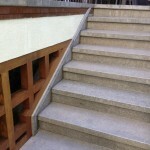 The design from the architect made for a very sleek and modern look. 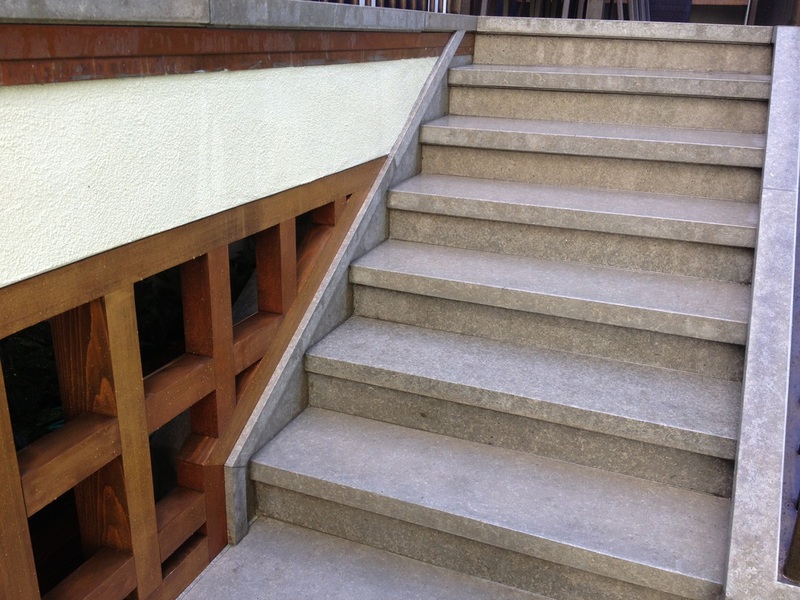 Our masons paid attention to the smallest details from the 1/16th inch joints to the complex miters. 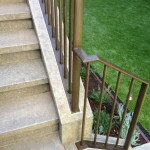 Rustic to modern we adapt to all types of jobs.